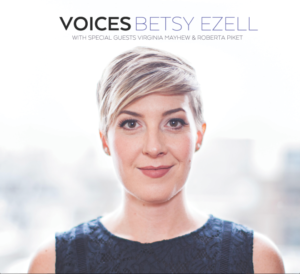 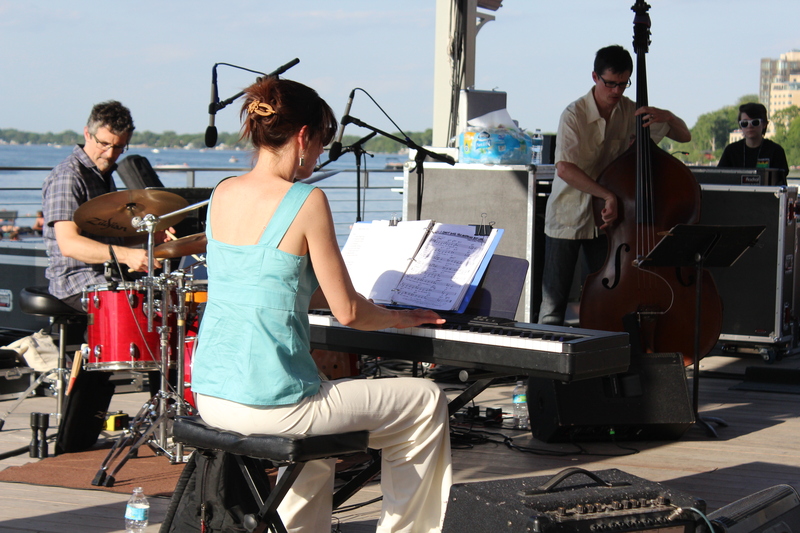 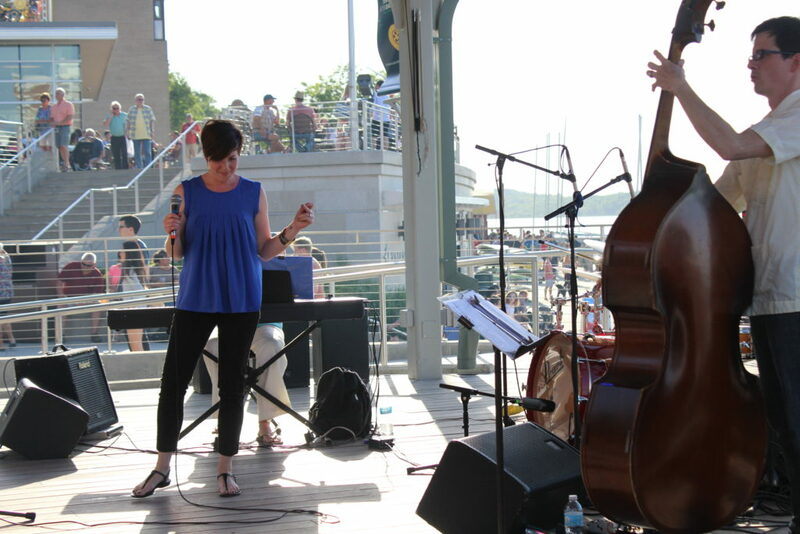 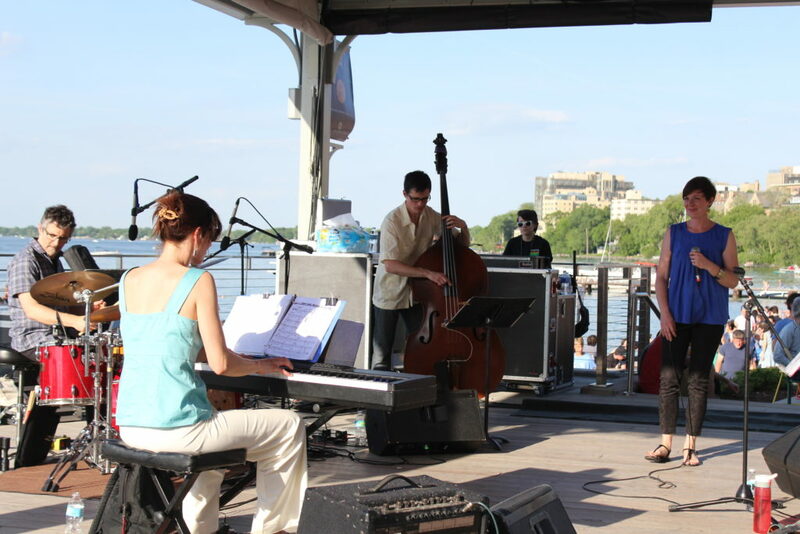 The Betsy Ezell Quartet thanks everyone who came out to the show on June 2 at the Memorial Union Terrace. 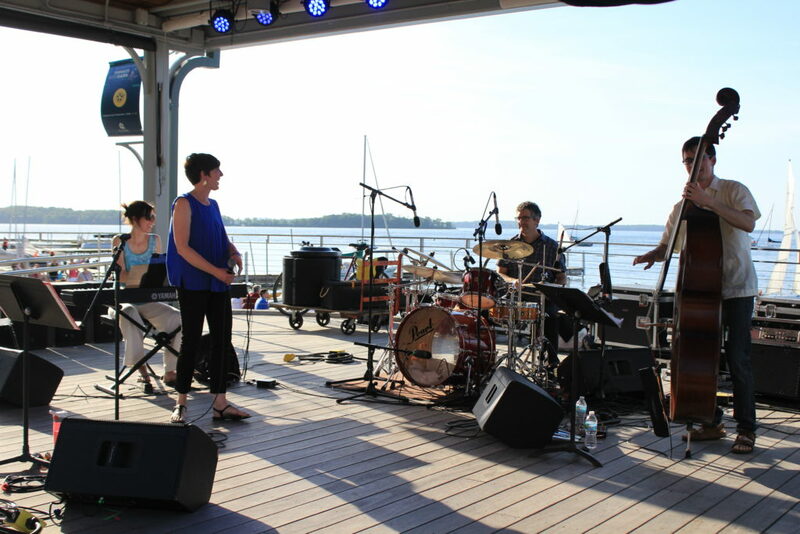 We thoroughly enjoyed ourselves, the lovely evening and the view! 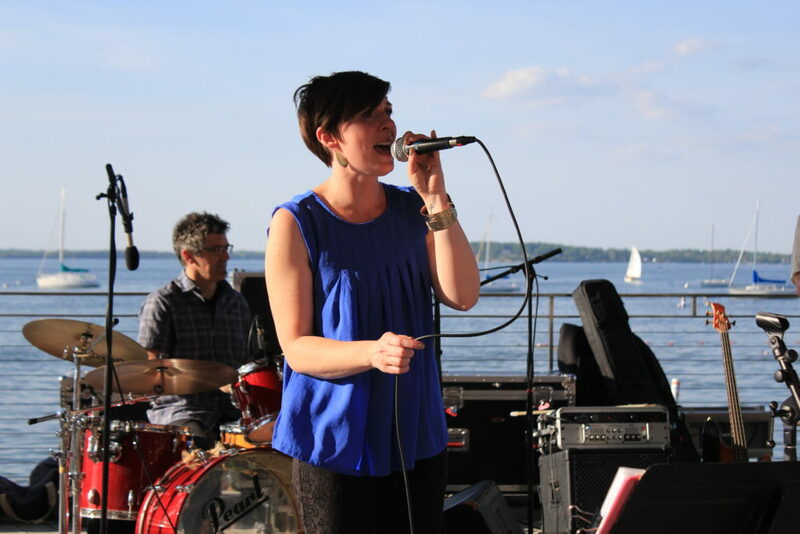 Here are a few pics of the evening, with photo credit going to Dantrell Cotton.